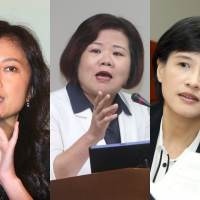 TAIPEI (Taiwan News)—Appointed as Taiwan’s new minister of labor in the recent cabinet reshuffle, Hsu Ming-chun (許銘春) is the youngest of all the new appointees, but her new role is one of the most challenging as labor issues have long been a flashpoint in the country among those representing capital, politicians, and labor groups. The 52-year-old new labor minister graduated from National Taiwan University College of Law in 1987 and passed the bar examination in the same year. She opened her own law firm in southern Taiwan three years after her graduation and practiced law for many years before she became involved in politics. 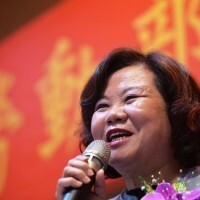 Hsu waded into politics in 2006 when she served as Kaohsiung Mayor Chen Chu’s lawyer to fight against a lawsuit filed by Chen’s opponent that claimed her election to the mayorship was invalid. Hsu eventually defeated the mayor’s opponent in the lawsuit. 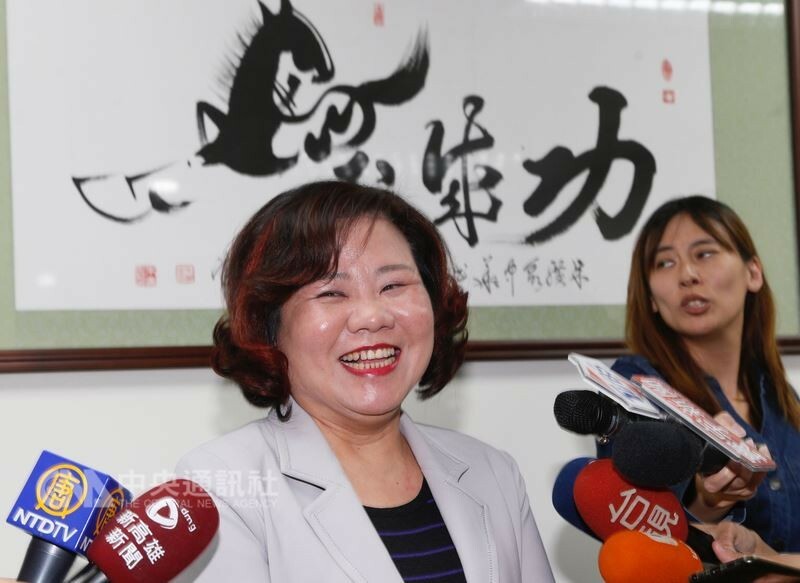 Even though Hsu had acted as an advisor to the Labor Affairs Bureau of Kaohsiung City Government, reporters attending Friday’s press conference that announced the new appointees were still skeptical about her qualification to handle the labor issues. 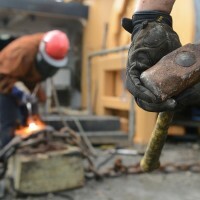 To address the concern, the Executive Yuan issued a statement intended to back the new labor minister up by saying that Hsu participated in the volunteer legal services when Thai laborers rioted against their employer, the Kaohsiung MRT, in 2005 and that she had also successfully assisted 61 workers in getting the benefits they deserved when a factory in Nanzih Export Processing Zone inappropriately closed down. As one of some new faces in the reshuffle who had served in Chen’s or former Tainan mayor William Lai’s mini cabinets, Hsu was Kaohsiung Deputy Mayor before being called out to serve as labor minister. 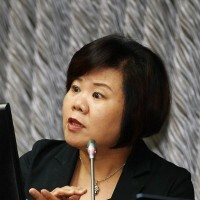 Hsu has demonstrated her professionalism during some of the city's milestone events such as the hosting of the World Games 2009 and the Kaohsiung gas explosion. Hsu’s performances in the city government have been acclaimed by Chen, who had once been Taiwan’s labor minister.